Due to 4th of October, The World Animals Day, Denizli Municipality Stray Animal Clinic made controls to stray animals where these were vaccinated,made parasite treatments and sterilized. Student of 2nd grade of Doğal College visited the clinic and entertained. 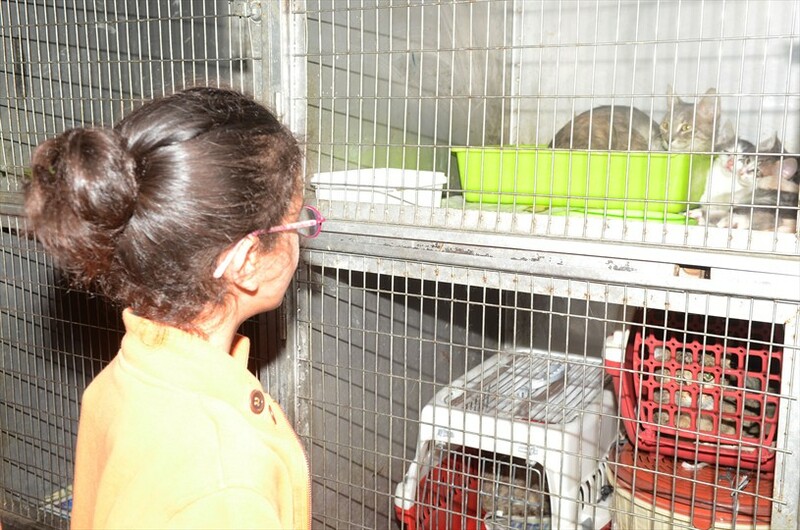 The little students who came to visit the Stray Animal Clinic were informed about the practices here. 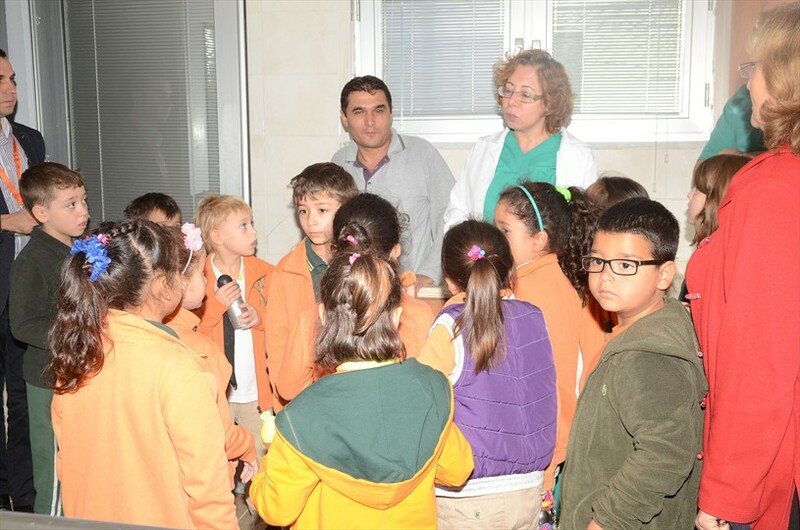 Veterinary Clinical Specialists Emine Dangal and Sinan Kılınç accompanied the children on the visit. Explaining the activity of the clinic, Emine Dangal, veterinarian at Denizli Municipality Stray Animal Clinic said: ''It has to be known that animals with ear earrings are harmless. We appeal to mothers and fathers. Stray animals, do not harm anyone unless they are treated bad. Every day passed people are decreasing tolerance for stray animals. Our society have come to the end point about love towards animals. If you do not love animals and nature than people wont love you, too. Let's grow up our children with this thoughts. Provide cautious your children to communicate with animals. Visit together our clinic. 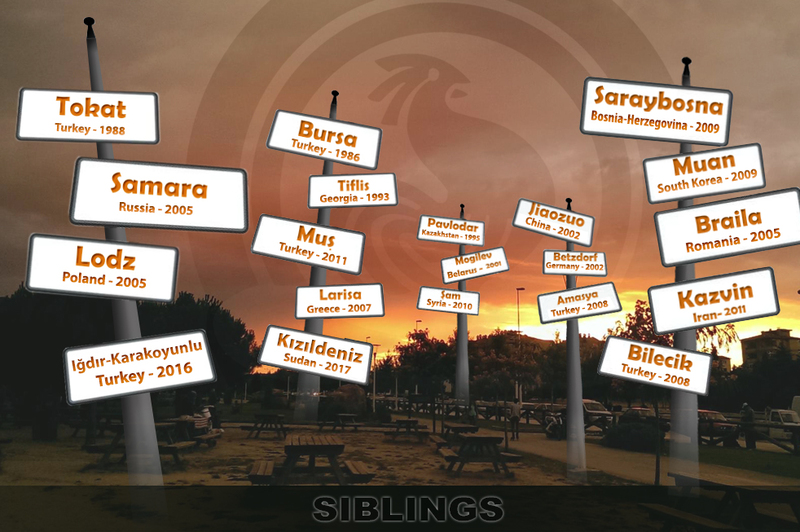 These visits will contribute to the personal development of your children. Adults are submitting they fears against stray animals to children and this doesn't let the possibility of loving them, ''she said. 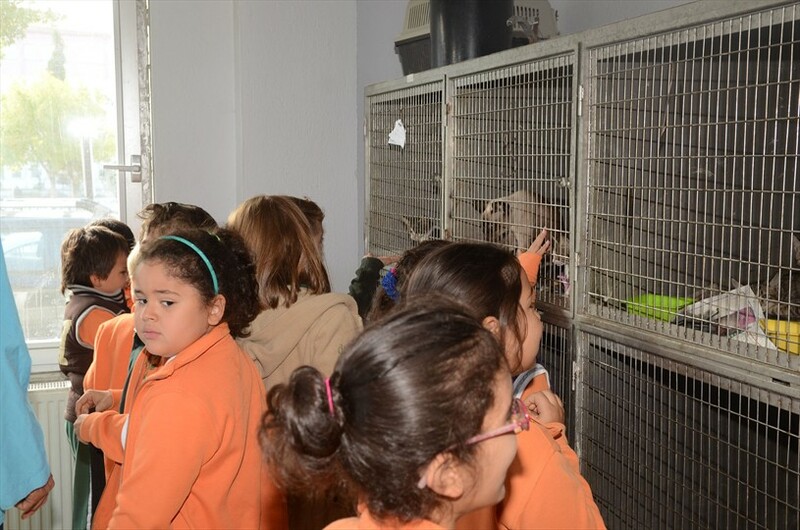 During the visit, in order to see the stray animals closely, little students lived entertainment moments. Little students who are interested in animals spent a very nice time at the clinic under the supervision of their teachers.